During Spirit Week, teams of students compete in a series of fun events—like Lip Synch and Dance, pictured above —to prove their group has the most school spirit. This annual lead-up to Homecoming has itself become a popular tradition; last fall was its 28th year. We want to know what traditions and customs—whether college sanctioned or not—were popular on campus when you were a student. 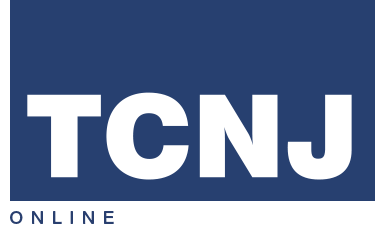 Share your story by writing us at the address at the top of this page or at magazine@tcnj.edu.